Shall we say, the 80's meet "black velvet"? 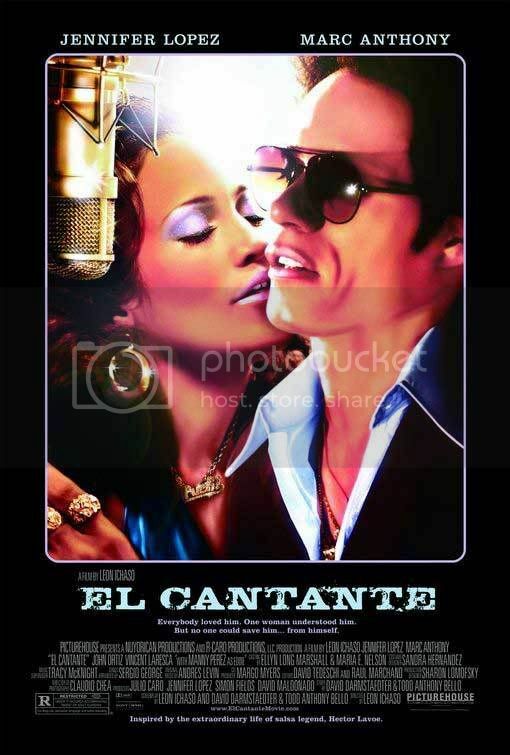 Jennifer Lopez & Marc Anthony star in El Cantante which is the life story of Hector Lavoe who started the salsa movement in 1975 and brought it to the United States. Flick opens August 1, 2007.